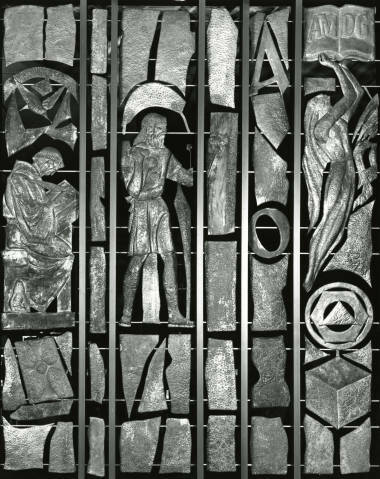 Resources on the history of Fairfield University and related topics. 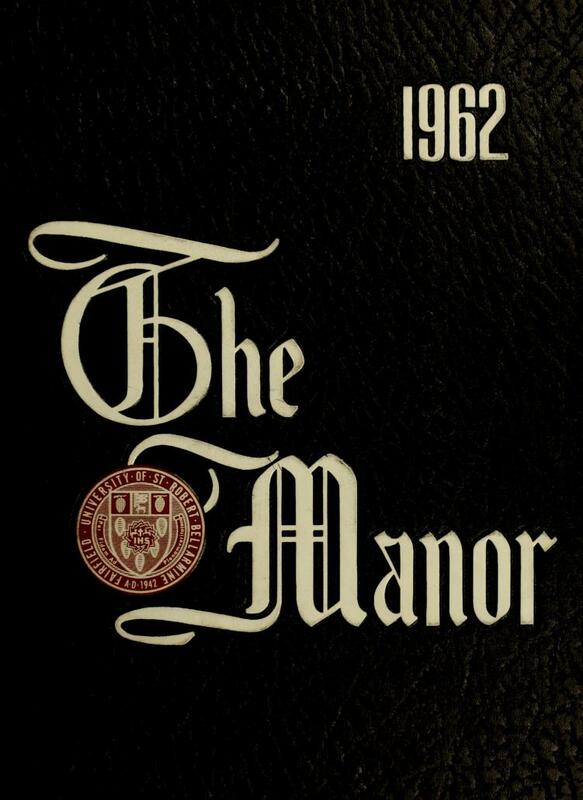 The University Archives is the repository for material relevant to the history, culture and ongoing development of Fairfield University. Topics include administrative records, campus buildings and grounds, academic life, and student life. 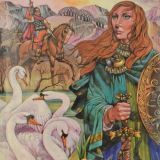 This collection currently comprises nearly 500 items representing the historical arc of Celtic literatures, and their influence on the geographic/spatial concerns of Celtic languages across the British and Irish Isles. 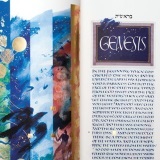 This seven-volume Heritage Edition of the Saint John's Bible is an expression of both art and theology. Created by artists working in a scriptorium in Wales in tandem with scholars at St. John's University in Central Minnesota, the St. John's Bible is the first and only handwritten, illuminated Bible in the modern era. 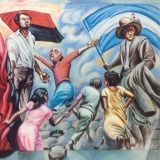 This eclectic collection of material includes books, newspapers, journals, pamphlets, posters and objects related to the Sandinista Revolution in Nicaragua. 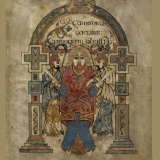 Created by Celtic monks c. 800 AD, the Book of Kells is an illuminated manuscript, containing the four New Testament gospels in Latin. Richly illustrated, this facsimile edition is a stunning combination of Christian iconography, Western calligraphy, and insular art. For more information about these and other special collections available at the library for research and classroom use, please click HERE or feel free to contact the University Archivist. 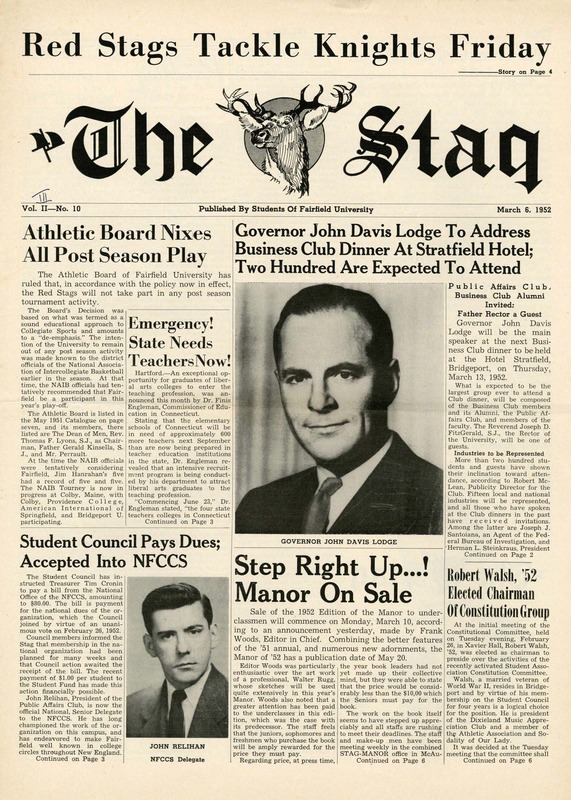 Fairfield University History Online is an online database of historical material related to the history of Fairfield University. 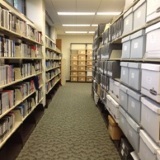 It also contains online access to many of our special collections. Browse by Collection or search the entire database. Also as a reference please feel free to check out our 75th Anniversary Timeline. Who can I contact about Fairfield University History Online? Please send all comments and feedback about Fairfield University History Online to digital@fairfield.edu. 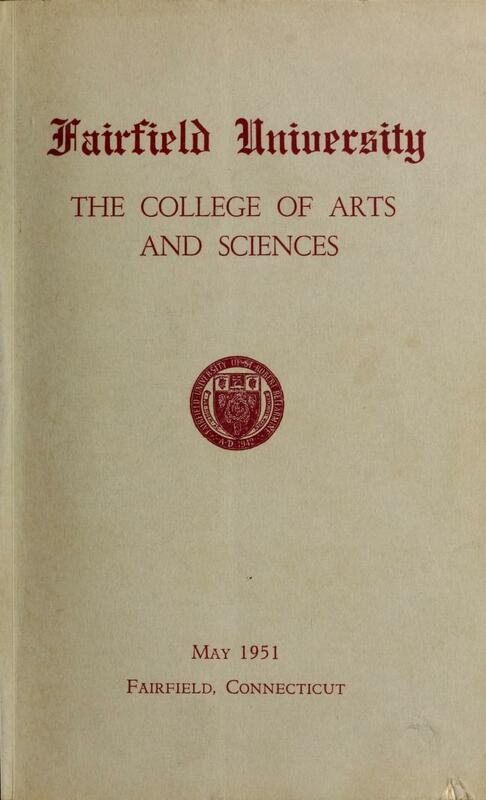 For assistance in searching, please feel free to contact the University Archivist.